Injuries Are Inconvenient. We Can Help. 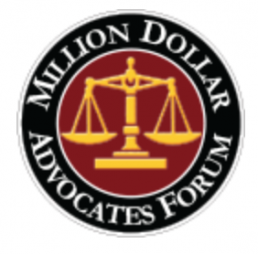 Our attorneys have recovered millions for injury victims. Our dedication to clients has earned us a 5-star reputation. 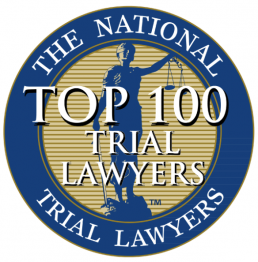 Our attorneys are award-winning in the field of personal injury. 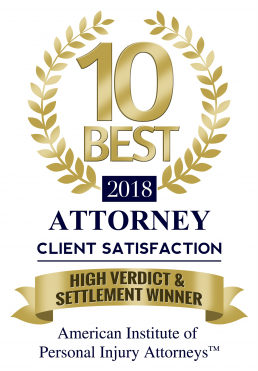 Fierce in the courtroom, Power & Power Law is a a client-centric Alaskan personal injury law firm that is steadfastly determined to obtain justice for injured people by maximizing their compensation. Our personal injury lawyers specialize in representing individuals hurt by the negligent or reckless conduct of others. It is all we do. 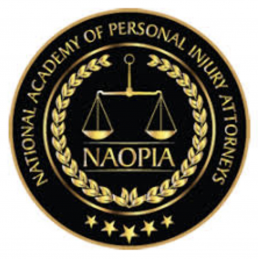 We are results oriented and dedicate every day of our legal practice to representing injured people. You can trust our skill, expertise and passion. 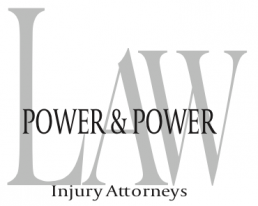 Power & Power Law was founded on the principle that expertise in the law requires a thorough comprehension of Alaska state and federal law specific to personal injury, investment in clients and an appreciation of the Alaskan community. If you have been seriously injured by the negligent or reckless conduct of another, you deserve attorneys committed to you and your well-being. Finding a very good attorney that you can trust and efficiently work with your case can be very stressful. 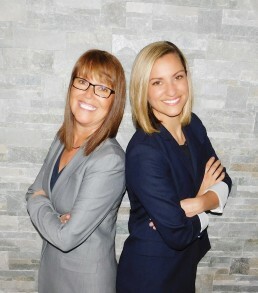 But hiring and obtaining legal services from Attorney Michele Power and staff was the best decision we made. 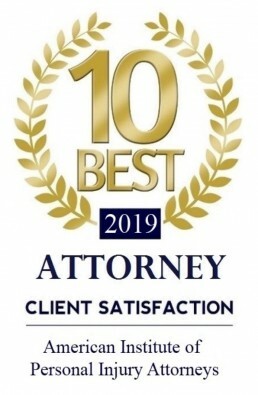 From the free initial consultation until our case closed, Attorney Power and staff demonstrated professionalism, commitment, and a great work ethic. Attorney Power is highly knowledgeable, fair, and effective. 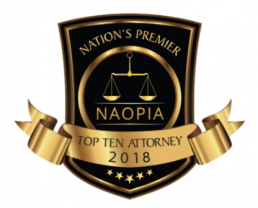 She thoroughly explained to us the legal process and the possible outcome of our case, and kept us informed which made every step of the way less stressful. They are also prompt in answering questions via phone or email. 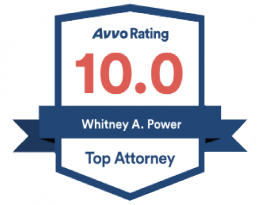 We highly recommend Attorney Power and staff for any of your personal injury case. I hired Whitney Power to represent me in an intentional tort case that got extremely overwhelming and that had been dragged out for years. Whitney was able to sort things out and get things moving in a more positive direction right away. She, her partner and staff were always a quick email away. Although the outcome was not exactly what we both had wished for, it was still a very positive outcome that set my family and I at ease. I would highly recommend working with Whitney. Her calm and professional demeanor is very pleasant and what you want on your side in any kind of legal matter. I would hire Power &Power law to represent me again in the future if any legal issues were to arise (but lets hope not). Thank you for being on my side! We can't say enough good things about Michele Power. She took our medical malpractice case when no one else in Alaska could handle it. Ms. Power exemplified due diligence, legal expertise, and negotiation abilities every step of the way. She meticulously investigated the circumstances surrounding my husband's near-death and permanent brain damage due to medical incompetence. She wasn't intimidated by the medical machine and its big money lawyers. Her approach in our case was consistently professional and legally sound. She didn't stop until the case was done. Our family will forever appreciate her hard work and determination on our behalf. Michelle Power helped my family in our darkest hour. You can't say enough about somebody like that. It goes beyond money or words. Michelle is talented, smart, and she has a heart where most attorneys do not. Nobody wants to call a plaintiff's attorney for a reason like mine. But if I ever have to call again, I will only call Michelle. Great service and people. Won my first lawsuit with them! Now have them for my current lawsuit! *We are also open by appointment outside of our regular business hours.